Sedona International Film Festival - Jim Curry presents "The Music of John Denver"
Jim Curry presents "The Music of John Denver"
Celebrate the spirit, songs and stories of John Denver when world-renowned singer and entertainer Jim Curry returns to Sedona by popular demand with his live show and concert “The Music of John Denver”. There will be two performances on Saturday, Jan. 19 at 3 and 7 p.m. on the Goldenstein Stage at the Mary D. Fisher Theatre, presented by the Sedona International Film Festival. Tribute artist Jim Curry — whose voice was heard in the CBS-TV movie “Take Me Home: The John Denver Story” — has performed Denver’s music in sold out shows throughout the country and has emerged as today’s top performer of Denver’s vast legacy of multi-platinum hits. Curry’s uncanny ability to mirror John’s voice and clean-cut look takes you back to the time when “Rocky Mountain High” “Sunshine” “Calypso” and “Annie’s Song” topped the charts, and his popular music had the heartfelt message of caring for the earth and caring for each other. Curry sings — in his own natural voice — a tribute to the music in a way that has to be seen and heard to understand the pure honesty of his amazing performance. 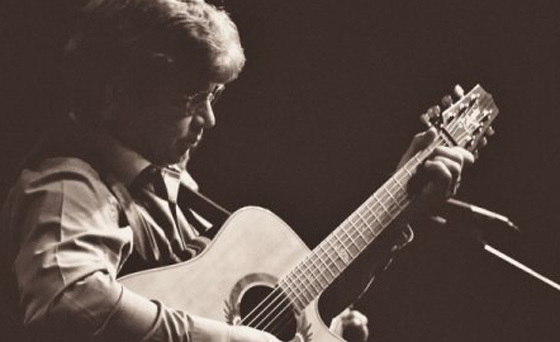 His looks and his voice are simply a pleasant coincidence that captures the true essence of John Denver’s music. 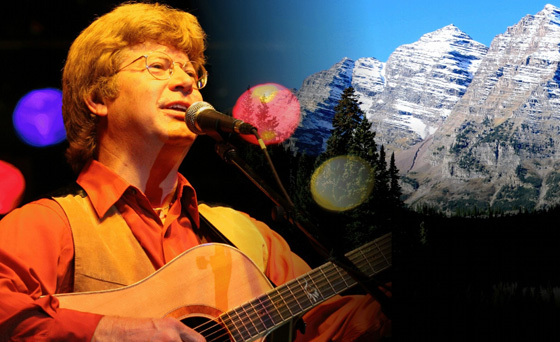 Curry has created the ultimate tribute experience and has emerged as the top performer of John Denver’s music today. He often performs with John Denver’s former band members. 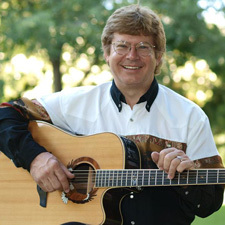 Curry’s tribute was the first and only full-length John Denver tribute in a Las Vegas Casino and was a sell-out favorite at the Silverton time after time. Curry has taken his show on the road to Performing Arts Centers and Casinos in the US and Canada and out to sea as one of the most popular shows on the Holland America Cruise Line. Whether he is performing with a symphony orchestra, with his talented band, or all by himself, Curry’s compelling voice, combined with dramatic images of nature is an unforgettable show that will truly fill up your senses. It will prove to be a memorable concert with the music of John Denver presented with amusing stories in an intimate performance. All tickets include a meet-and-greet with Jim Curry and the band in the lobby after the show.